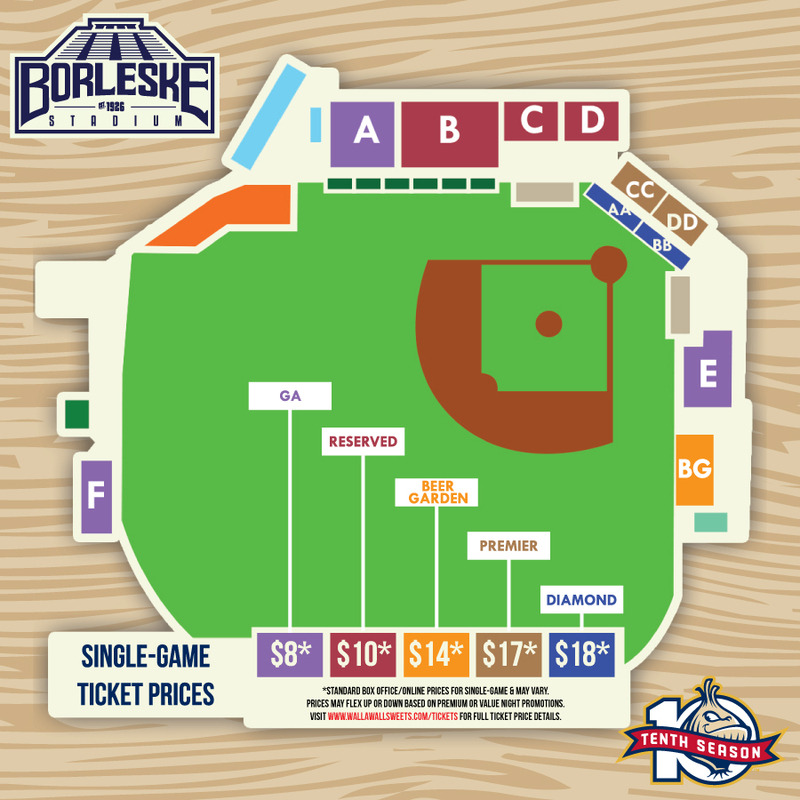 After a decade of baseball at Borleske, Sweets season ticket memberships are the best way to get the most out of your #SweetsCountry experience. Great for companies, individuals, and families. Spend your summer evenings outdoors and enjoy the summer nightlife in Walla Walla. Bring your business associates out for an enjoyable evening or celebrate summer with your family. Call 509.522 BALL(2255) for more information. Can’t Make all 32 Games This Summer? Click Here to Find Out How You Can Use Your Season Tickets! HOLDER of each ticket assumes all danger incidental to the game. whether occurring before, during or after the completion of the game, including the risks of being injured by thrown or batted balls, bats, or any other equipment leaving the playing field. 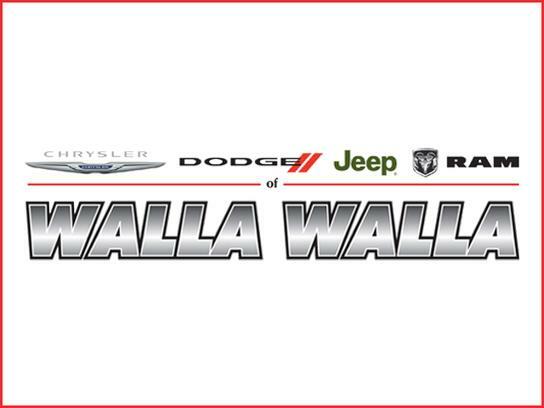 HOLDER of each ticket knowingly and freely assumes all such risks and agrees to hold harmless and not sue the TEAMS, PLAYERS, the BORLESKE Association, and it’s owners (City of Walla Walla, Walla Walla School District and Whitman College) for any injury or act that occurs at this event. Guests prohibited from carrying weapons of any kind, including guns and knives, into Borleske Stadium. No glass, carbonated alcoholic, sports/energy, or unsealed full water bottles will be permitted. No consumption of alcohol in the parking lot will be permitted. No smoking, vaping, use of tobacco pipes, or use of marijuana in any form will be permitted. Illegal drugs remain illegal in the ballpark – please do not use them. Any guest older than 2 years old must have a ticket to enter Borleske Stadium. Babies in arms must remain in the lap of their parent or guardian. Gates open (1) hour prior to the start of the game.